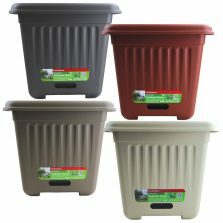 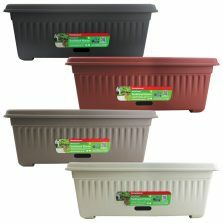 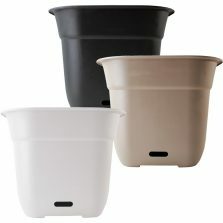 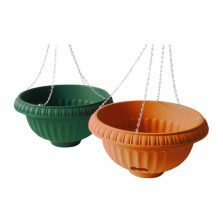 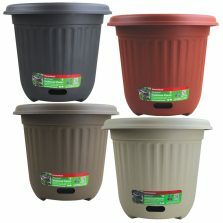 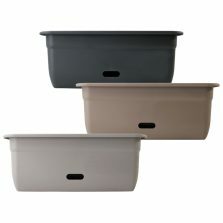 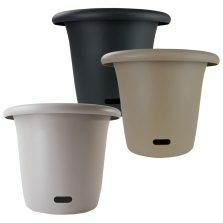 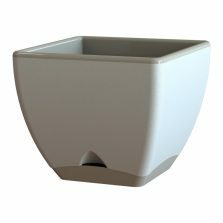 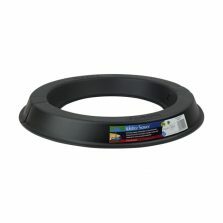 The HomeLeisure range of water-saving pots and planters have a unique water collection device that provides a reservoir of water without having the roots sitting in it. 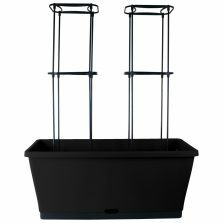 The especially-designed feet in this reservoir allows water to travel up to the soil using capillary action, which keeps the soil moist and provides sufficient water to the plant without drowning the roots. 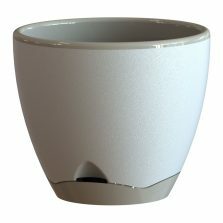 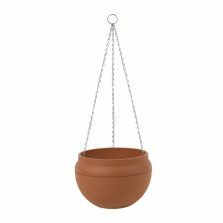 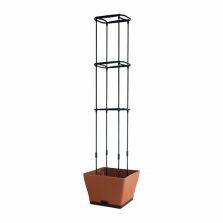 This will help you grow stronger plants and reduce watering frequency despite the harsh Australian climate, most importantly during summer.